To some Realtors this is a job – to us, it's our passion. 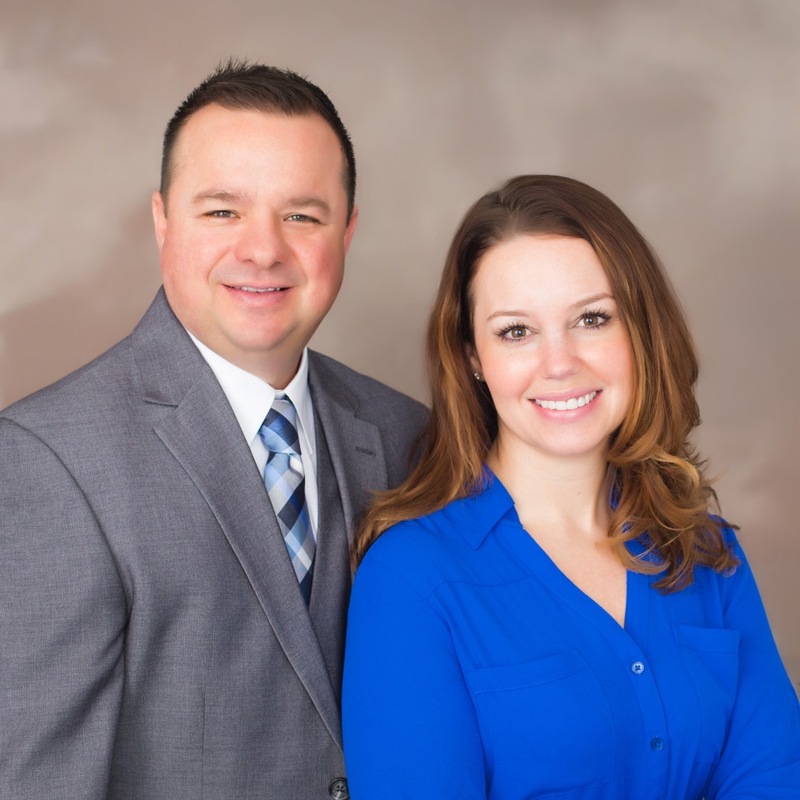 We are life-long residents of the Kalamazoo area, currently living in Texas Township. We love it here, and are raising our family with the small town ideals that we grew up with. Second to our family is our love for the exhilarating world of real estate sales. Brett is a Member of the Hall of Fame, has earned the designation of Platinum Club Member for over 10 years consecutively, and is a multi-million dollar producer year after year. With our extensive sales and management experience, we provide our clients with the expertise and superior processes needed to list, negotiate and sell in your best interest. We are committed to being the best at what we do, and you can rest assured we'll represent you with that same firm commitment. From expert listing strategy, to locating and buying the perfect home, neighborhood and community, we look forward to serving you. "Very proactive, helpful, and friendly. Brett and Sarah sold our house much more quickly than we had hoped. We would highly recommend working with them.""